Planning a trip to Manali? 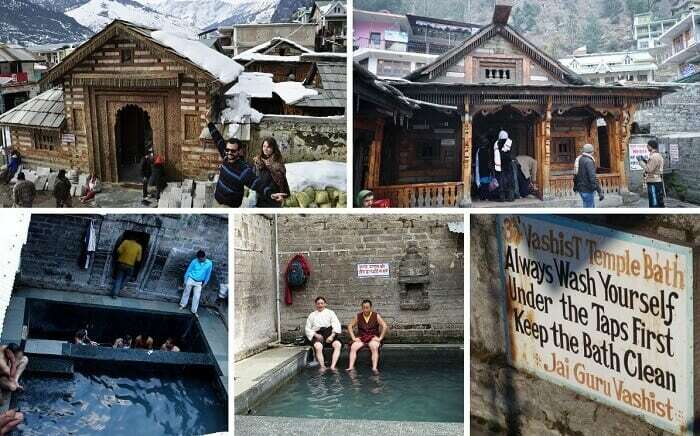 Just Be Witty brings you the places to see in Manali. Manali is one of the gorgeous hill stations in Himachal Pradesh and perhaps the best destination in Himachal for nature centric experience. What do you expect from a hill station trip? To be memorable, peaceful, adventurous and especially value for money. 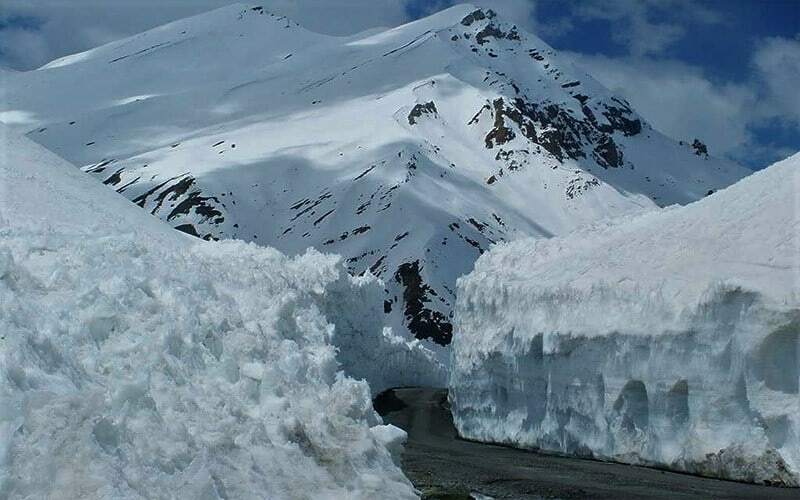 Manali trip will fulfill all your expectations. Trust me on this, Manali trip can be more than your expectations if you get the right bunch people with you. 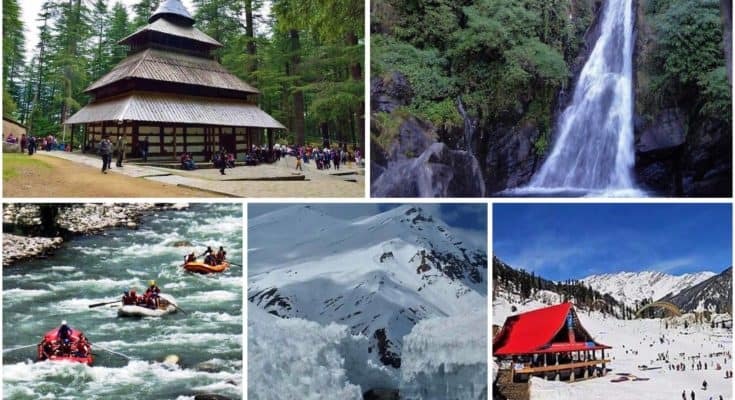 With so many places to see in Manali let us uncover few of the best places, you must see on a trip to Manali. Hadimba temple, also well-known as the Hidimbi Devi Temple was constructed in 1553. It is the most popular religious attraction of Manali. 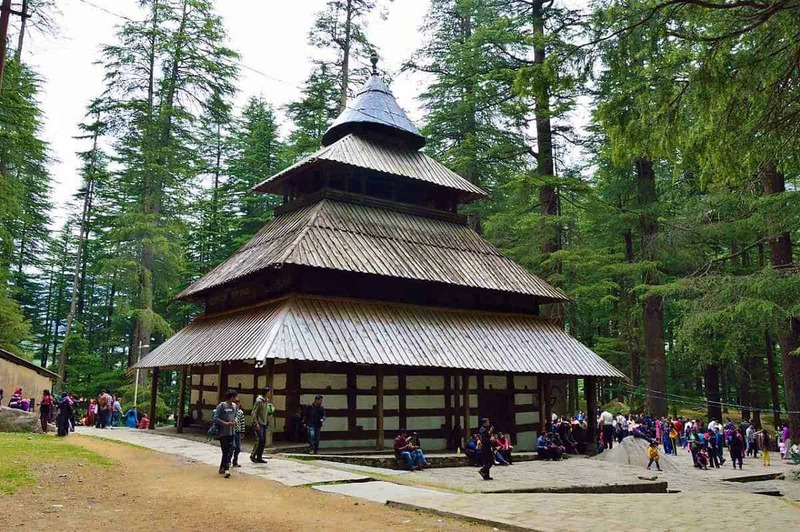 This temple is surrounded by pine and cedar trees which adds to the beauty of the temple. 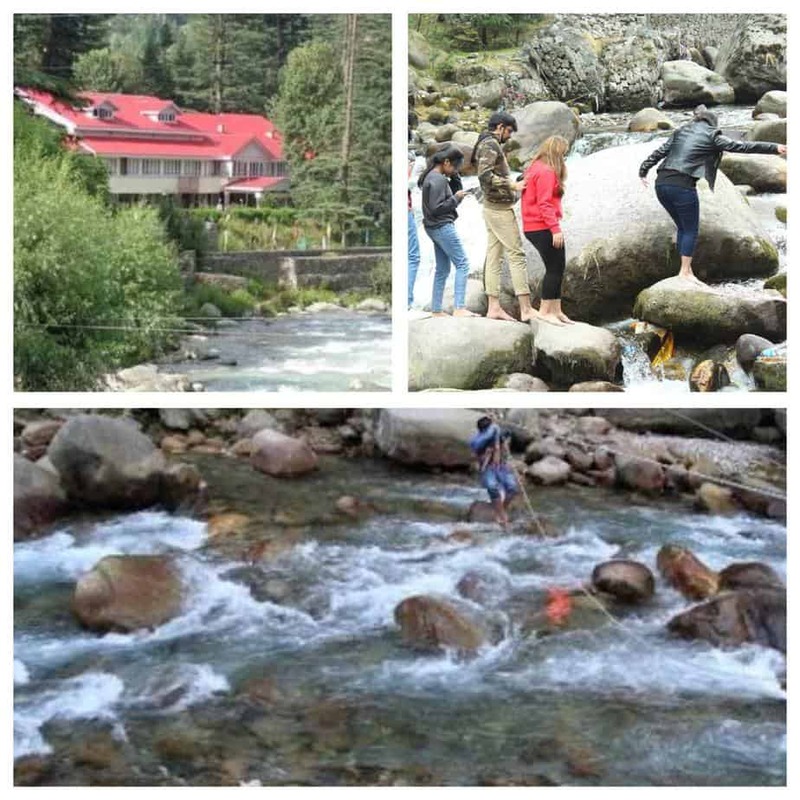 Solang Valley is one of the famous attraction of Manali because there is so much to do in there that a day can feel short for you. No matter what your age is you will love the place and will have a day to remember. The Manali Club House is one of the best centers to spend your evening and is maintained by the Himachal Tourism Development Corporation. Located in the foothills of old Manali town, the Club House offers beautiful views of the lush green surroundings and river flow. 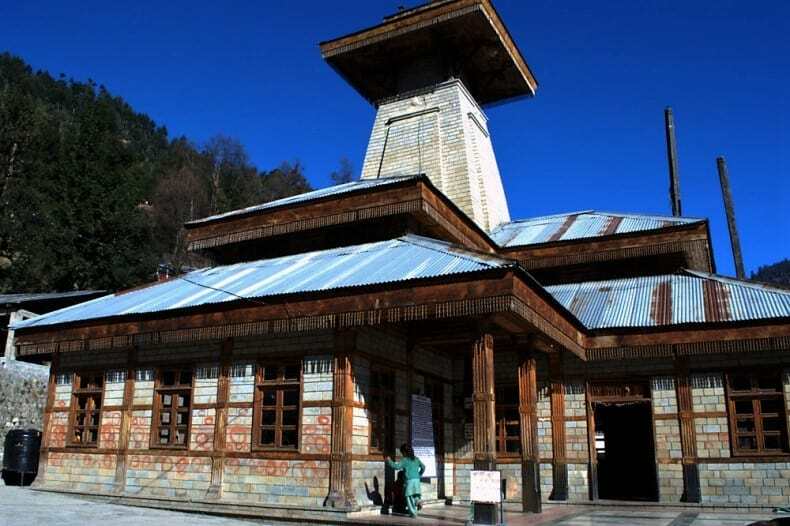 Maa Sharvari Temple adds to the reason why you can’t miss this place. To reach Jogni Falls there is nearly 3 KM trek from Vashisht temple. 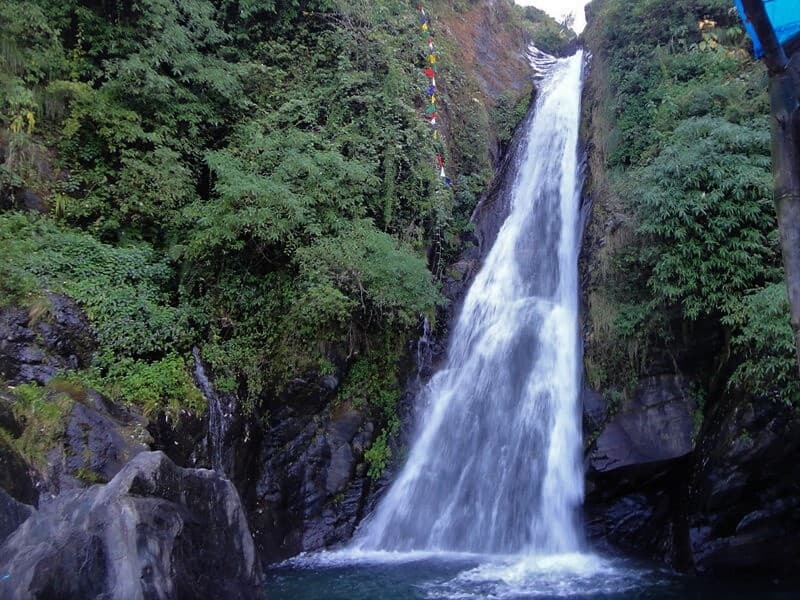 Melodious voice of birds, amazing views, Jogini Falls has all its bases covered for all the nature lovers. To de-stress from city life, take a refreshing dip in the shallow pool formed at the bottom of this waterfall. It is almost 3.5 km away from old Manali. It is attraction among tourist as is the only temple in India for Lord Manu, a legendary sage who stayed in this area. It flows speedily through Manali. 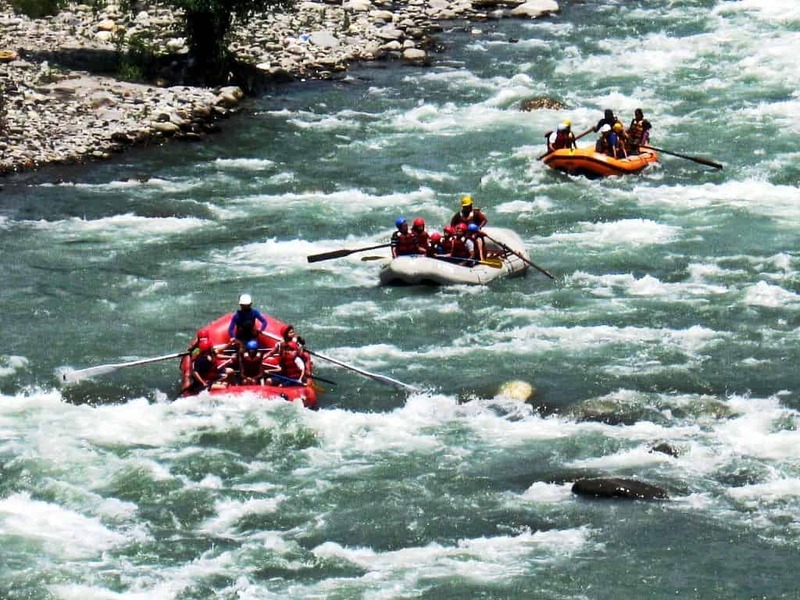 The Beas River is the main drinking water source of the population living in Kullu, Mandi and Kangra region. River rafting also takes place in this river. Are you a nature lover? Love the peaceful environment, birds chirping and want to have some leisure time away from hustle bustle? 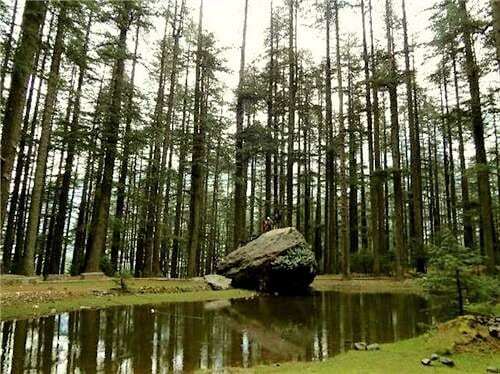 Then you can’t miss Van Vihar Park located near old Manali road. The above list is just a small glimpse of the city’s natural beauty. The list of places to see in Manali is never ending, there is so much to explore in and around the city. For more information on traveling ideas stay tuned with our blogs.